Welcome to the Vaper Empire. 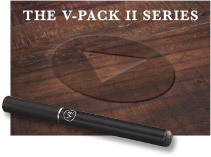 We are delighted you have chosen to explore our site and embrace the idea of becoming a ‘Vaper’. 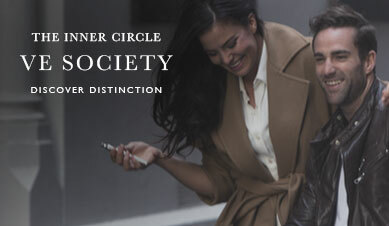 Our company is proud to be a part of the upcoming revolution that’s already helping millions to change their lives for the better and quit tobacco. 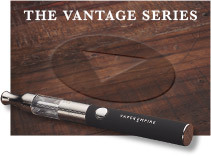 See our 'Why Vaping?' 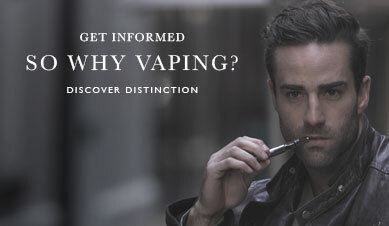 section for more information on the benefits of vaping. Our Mission is to give our customers the best possible chance of making that positive change by providing them with a fabulous range of quality hardware and liquids that you can trust. 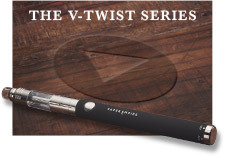 We know through experience that stamping out cigarettes is a daunting task and a challenge but it really doesn't need to be with Vaper Empire. We promise that once you give Vaping a chance you’ll never look back. 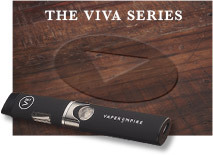 Vaper Empire was formed back in late 2012 and since then has been selling hardware to retailers throughout Australia. The company has grown exponentially since then and we now supply all around the world via our online channels. 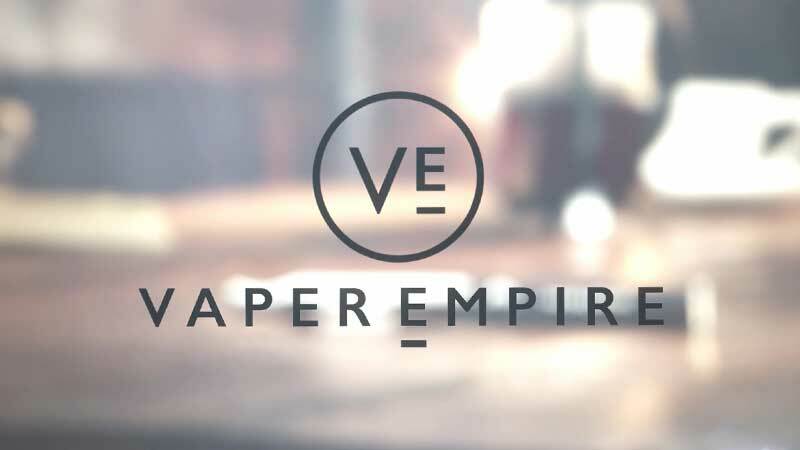 Due to the current legislation challenges in Australia Vaper Empire distributes from the United Kingdom. Our products have been trialled and rigorously tested to ensure that quality is never compromised. We believe our steady growth is not only due to the high demand for this technology but also because we pride ourselves on our outstanding customer relations and on-going care. 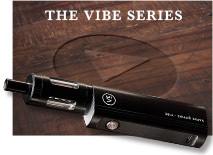 We look forward to you joining the Empire and experience the benefits of vaping.